Their lasting and continuous support helps maintain our site from hosting fees to domains to priceless feedback. They make our job easier and their appreciation is greatly appreciated. 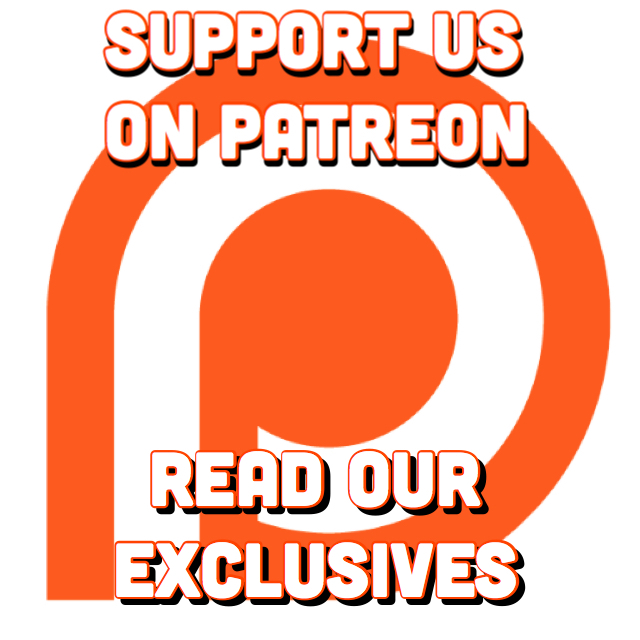 If you’d like to help with our work, please contribute monthly to our Patreon or make an one-time donation on Paypal. Thanks!